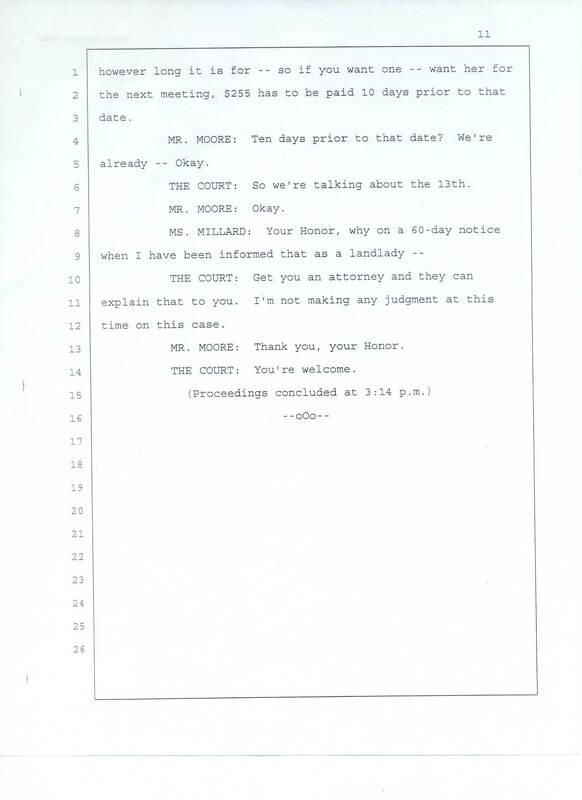 6 		THE COURT: So we're talking about the 13th. 12 time on this case. 13 		MR. MOORE: Thank you, your Honor. 14 		THE COURT: You're welcome.